Preorder 'The Rest of the Story' and Get an Exclusive Gift! Preorder ‘The Rest of the Story’ and Get an Exclusive Gift! 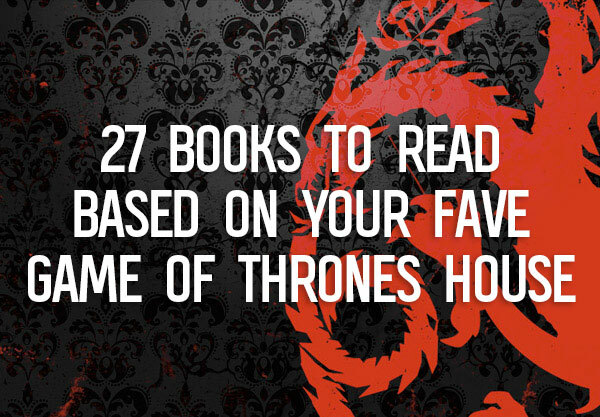 Attention, book nerds! ICYMI, Sarah Dessen, all-around icon and YA queen, is back this summer with The Rest of the Story, another supersweet, utterly romantic story about family, love, and finding out who you really are. You’re not going to want to miss this, guys – it’s that good! Check out the video below to learn a little more about Emma Saylor’s story from Sarah herself. 1. There’s a boy named Roo! And he drives an ice cream truck? We’re already in love. 3. Emma spends time with her mom’s side of the family…all of whom she hasn’t seen since she was little. We love a heartwarming family story. 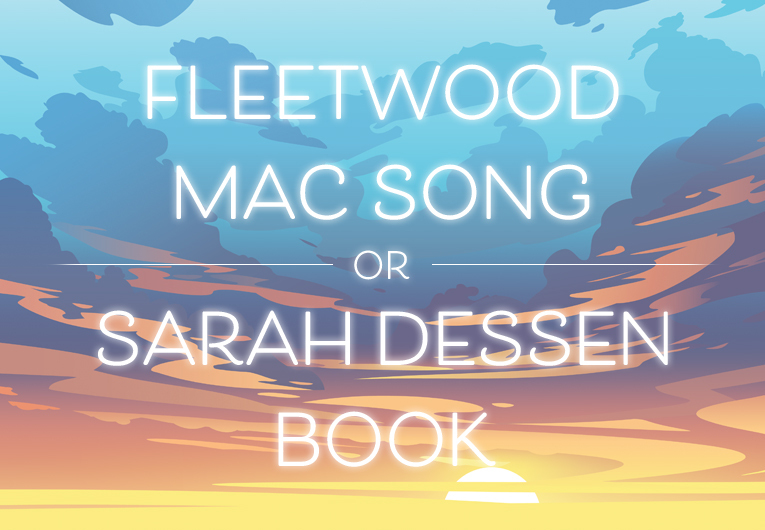 TBH, it sounds like everything we love in a Sarah Dessen book and we can’t wait to get our hands on The Rest of the Story! 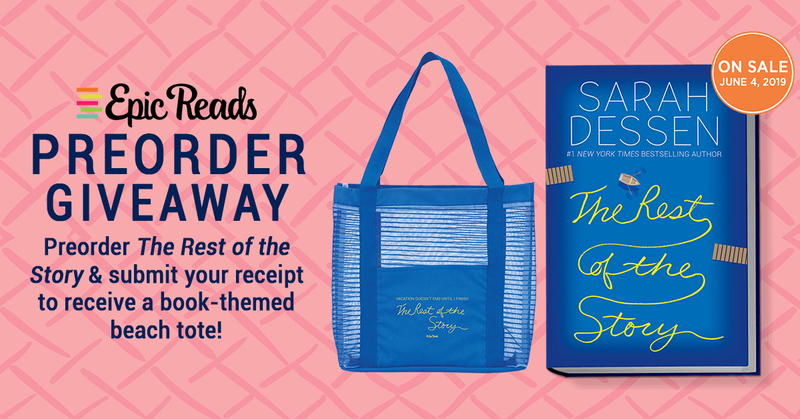 We’re so excited about this one, we’re giving U.S. readers who preorder their copy (and submit proof of purchase before June 4th, 2019) an EXCLUSIVE beach tote. It’s super cute, hella functional, and perfect for carrying your beach reads. Let’s chat about how you can get your exclusive The Rest of the Story-themed tote! Step 1. PREORDER THE REST OF THE STORY! You can grab your copy from any retailer – just save your receipt! Step 2. UPLOAD YOUR PROOF OF PURCHASE (physical receipt or order confirmation works – just make sure we can see the book’s title! ), as well as some basic information before June 4th, 2019. Step 3. 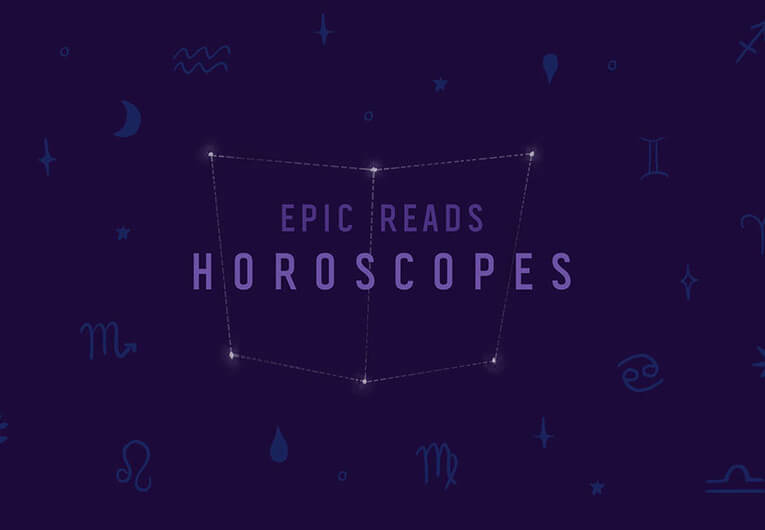 CHILL AND CRUISE THROUGH YOUR TBR while you wait for your epic tote and even more epic book! 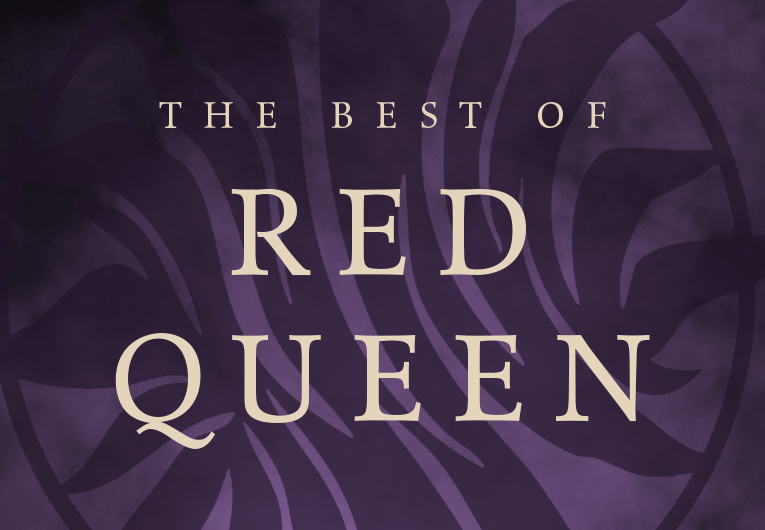 You can also get ahead of the game with this excerpt of THE REST OF THE STORY or head here for everything you need to know about Sarah’s latest and greatest. Now…is it summer yet?! CAUSE WE ARE READY.